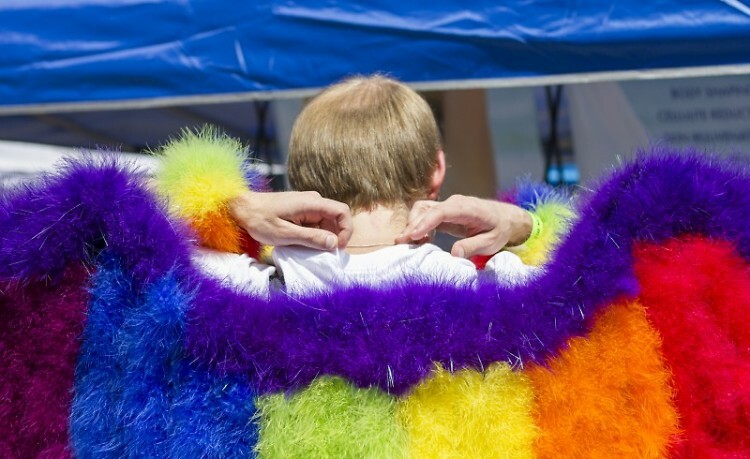 Grand Rapids Pride Center and Arbor Circle introduce the Safe and Supported Program, which offers free therapy and counseling for LGBTQ youth. The Grand Rapids Pride Center, in their partnership with Arbor Circle, is now offering free therapy and counseling services for LGBTQ youth. While the Pride Center has offered support services for several years, the Safe and Supported program, which launched in February, provides one-on-one support for youth ages 13-24. LLMSW Sydney Sturm, whose work at Arbor Circle focuses on homeless youth, works with local youth in the LGBTQ community to help them regarding mental and physical health risks including depression, anxiety, and gender dysphoria, preventing homelessness, and offering a safe and welcome environment to discuss their concerns. As a young adult struggling with their identity as well as possible problems at home or at school related to it, it can be difficult to find accepting facilities and services that are willing to help. Many LGBTQ youth have been frustrated with the current mental health community; with “deadnaming,” or calling a person by their birth name rather than their chosen name, and staff using the wrong pronouns in relation to their gender identity, these young adults have found seeking mental health services discouraging. It is therefore important to have a professional on the LGBTQ spectrum that kids and young adults can come to for support in an inviting and welcoming environment, Sturm explained. “I’ve seen them open up tremendously in regard to wanting mental health services, which is a great barrier to break,” she said. One of the major issues Sturm is concerned with is youth homelessness. According to the LGBT Homeless Youth Provider Survey conducted by the Williams Institute, approximately 40 percent of homeless youth identify as LGBTQ. Sturm estimates that of the clients she has met with in her past work with Arbor Circle and the Pride Center, between 50 percent and 75 percent of youth are worried to come out truthfully for fear of being kicked out of their homes. This often brings a temptation to run away or remove themselves from their homes to find a more accepting community. With the Safe and Supported program, young people have the opportunity to meet with a therapist on their own terms and receive professional help free of charge. Sturm emphasized that she and staff at the Pride Center are willing to “take any measure possible” to meet with youth and help if their family or living situation is unwelcome or unsafe. This includes meeting at a location of the individual’s choosing, and even helping them navigate the local housing system and shelters. “What’s the point in working in a community if you’re not going to support that community?” she asked. 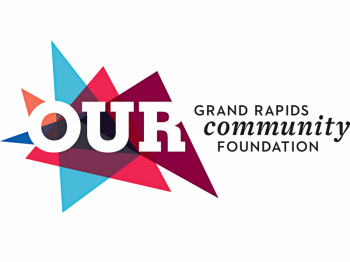 Safe and Supported is funded by grants through Our LGBT Fund at Grand Rapids Community Foundation. For more information on the Safe and Supported program or to schedule an appointment with the Safe and Supported program, go to http://www.grpride.org/support-services/ or call 616-458-3511.